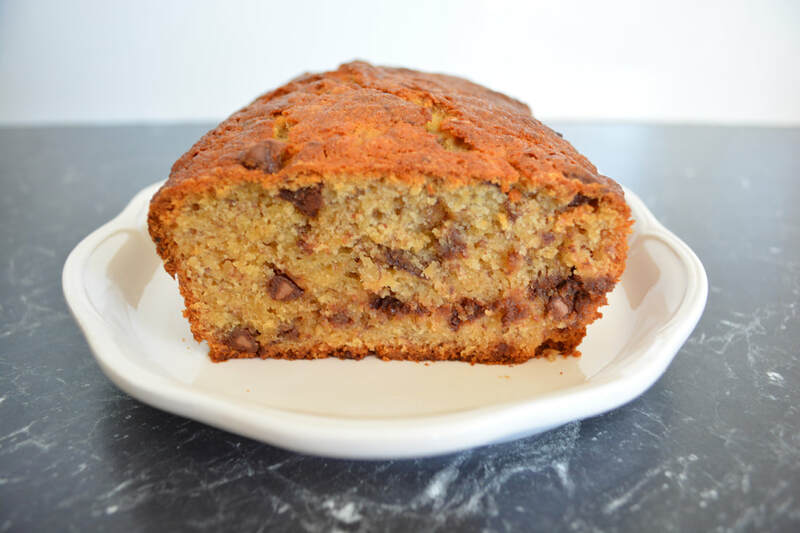 This is my kids favourite version of Banana Bread. When I make this I become the greatest mother ever. 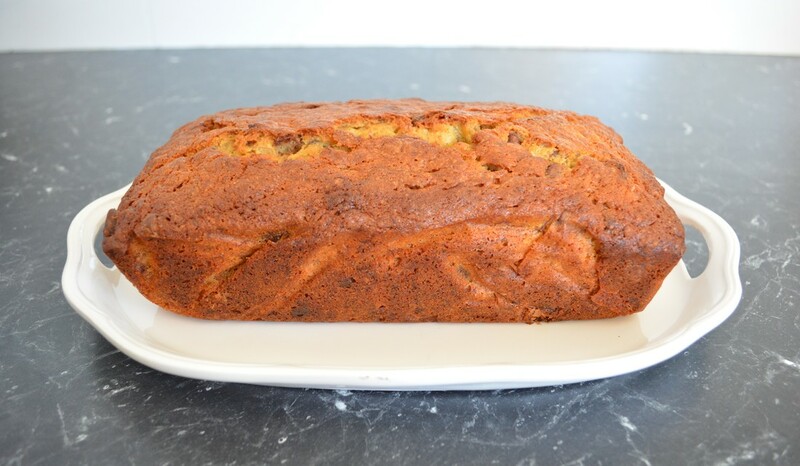 Since I started making banana bread, bananas never get thrown out in our house. Simply freeze the peeled over ripe bananas (in their skins) until you feel like baking. A very simple recipe with delicious results. Preheat the oven to 180C/160C fan forced. Grease and line with baking paper a 19 x 11cm loaf tin. In a mixing bowl beat the butter and caster sugar with electric beaters until well mixed and creamy. Add the eggs, beat until just blended. Add the bananas and vanilla extract, mix until combined. Add the flour and baking powder, now using a spoon, mix until nearly combined. Add the chocolate chips, and mix until combined. Do not over mix. 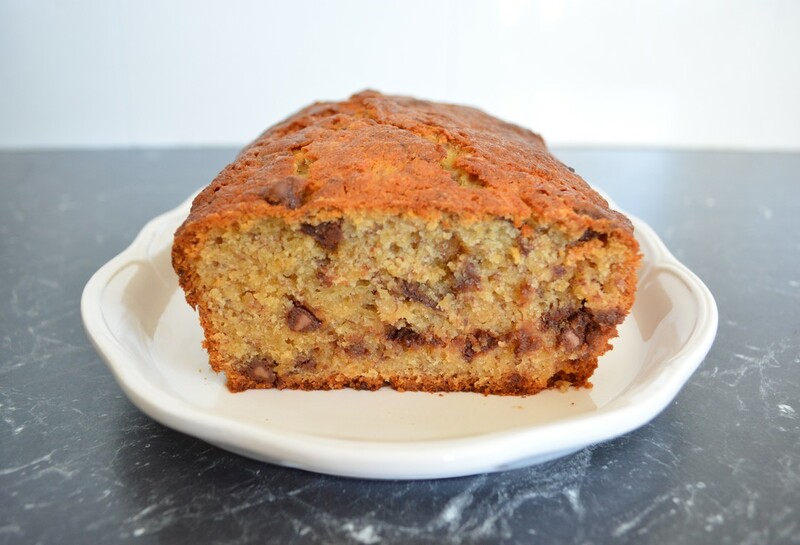 Pour banana bread batter into prepared tin, level the top. Bake for 1 hour and 15 minutes or until cooked when tested with a skewer. Leave in the cake tin for 5 minutes, then remove from tin and place on a wire rack to cool completely.